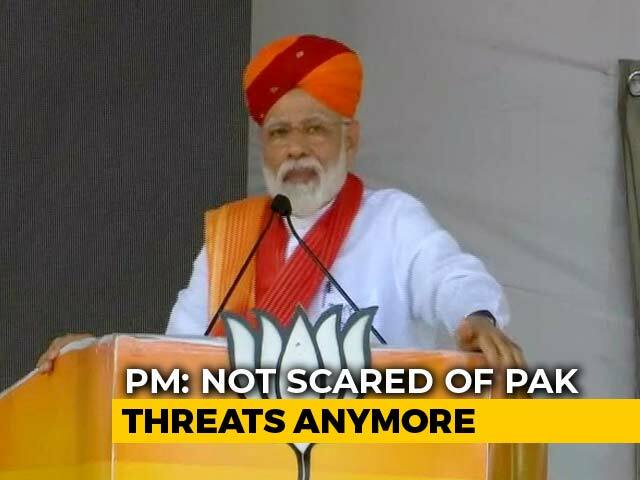 Prime Minister Narendra Modi said Sunday that people of the country have faith that he can tolerate attacks against himself and risk his political future but cannot let the nation down. 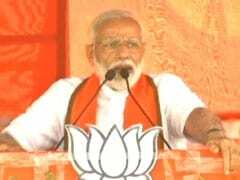 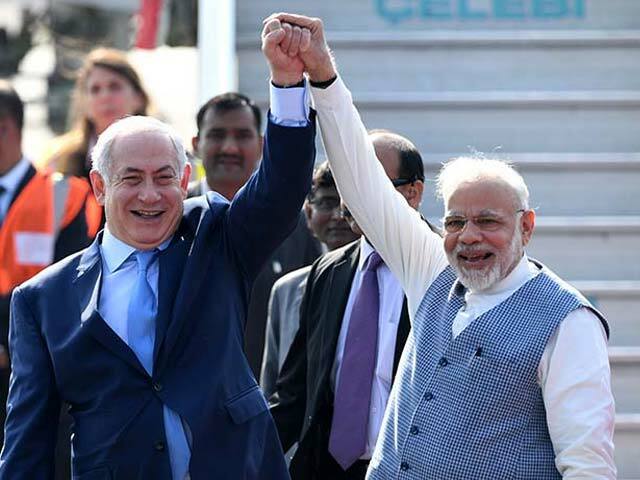 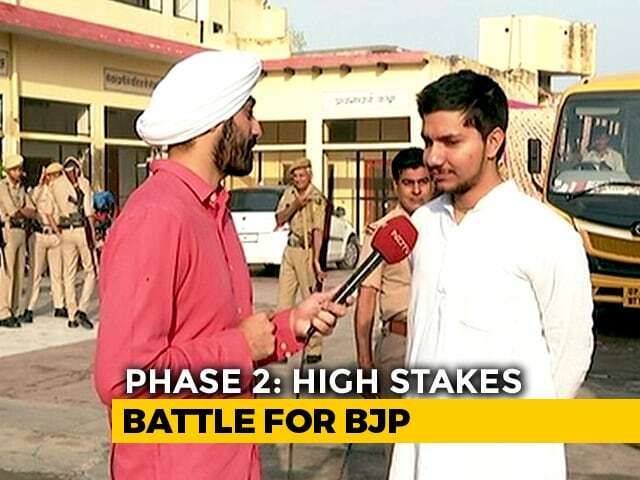 Prime Minister Narendra Modi, who today said it was New Delhi's threats of consequences that led to Pakistan releasing captured IAF pilot Abhinandan Varthaman, in Gujarat's Patan, raised the pitch at his next rally in Rajasthan's Barmer. 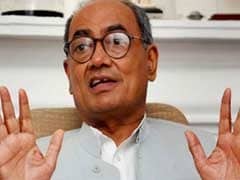 Former Madhya Pradesh Chief Minister and Congress's Lok Sabha candidate from Bhopal Digvijaya Singh on Sunday said the idea of smart city was not clear to Prime Minister Narendra Modi himself. 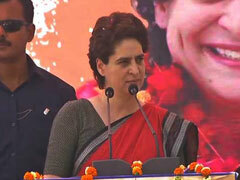 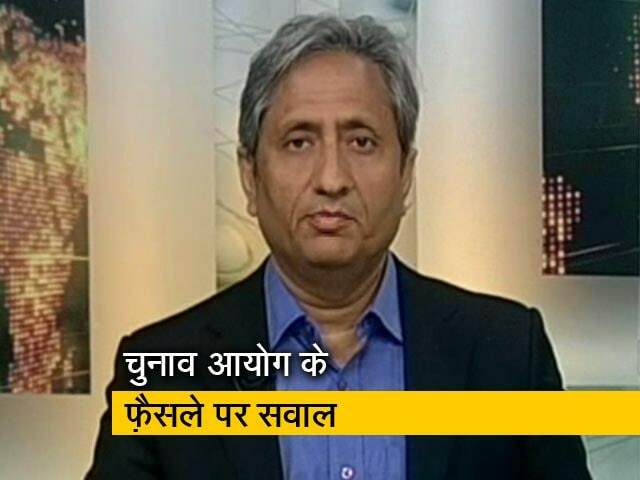 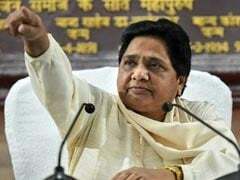 Prime Minister Narendra Modi deceived the people of Uttar Pradesh and so the state has made up its mind to not give him a second term, Bahujan Samaj Party chief Mayawati, who claims a large following among the state's Dalit community, said on Sunday, two days before the third round of voting for the seven-phase Lok Sabha elections. 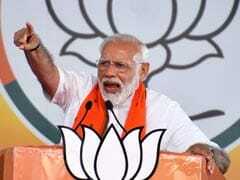 Prime Minister Narendra Modi condemned the bomb blasts in Sri Lanka in which over 150people died and 400 were injured. 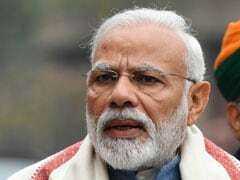 PM Modi also spoke to the Sri Lankan President and the Prime Ministerto convey his condolences and termed them as"cold-blooded and pre-planned barbaric acts". 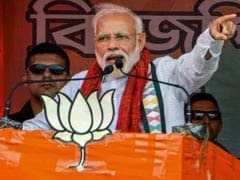 Senior BJP leader Mukul Roy Saturday said that the Bengal BJP unit has approached Prime Minister Narendra Modi requesting him to contest from a Lok Sabha seat in Bengal. 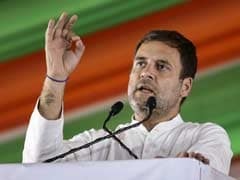 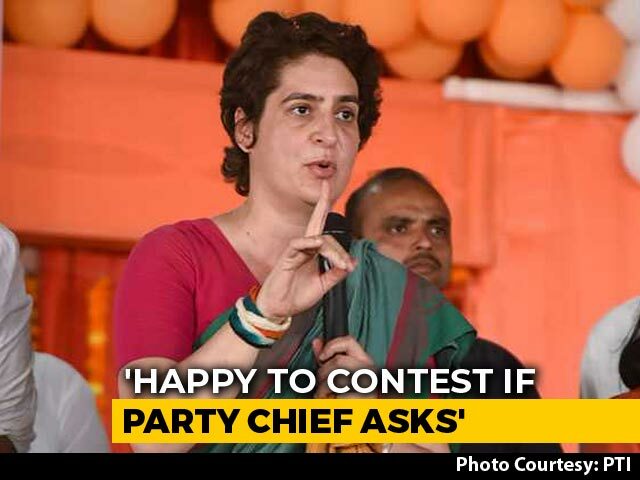 Targeting Prime Minister Narendra Modi, Congress president Rahul Gandhi said on Saturday that the BJP's 2014 slogan of "acche din" has now given way to "chowkidar chor hai". 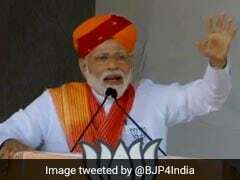 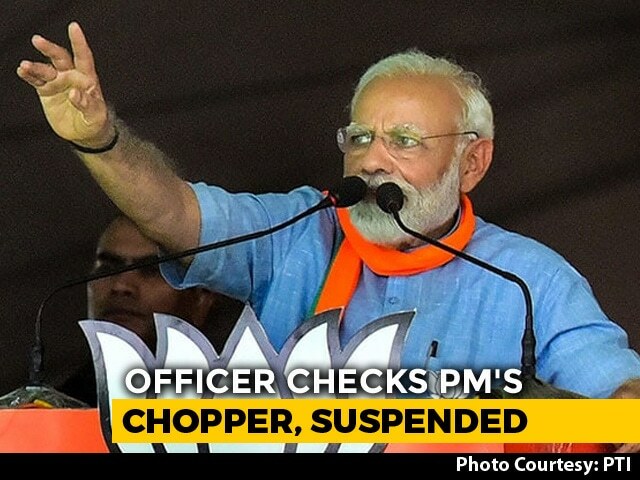 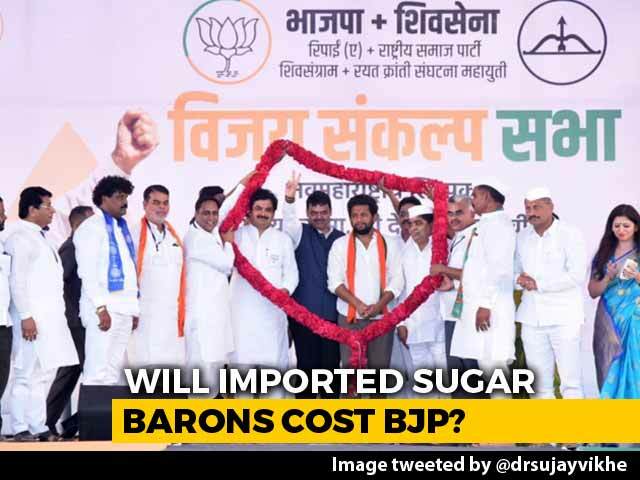 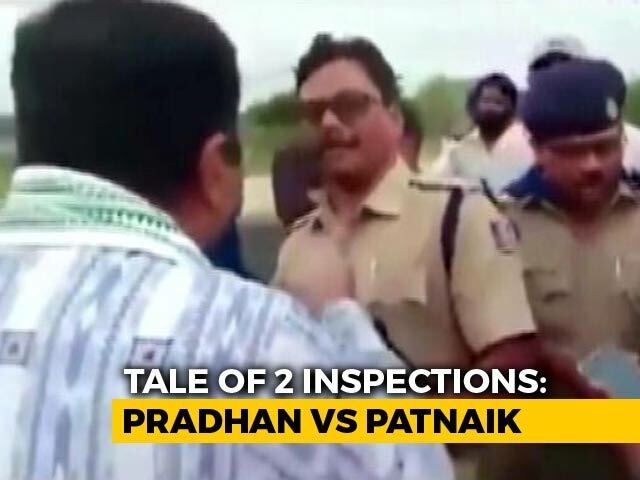 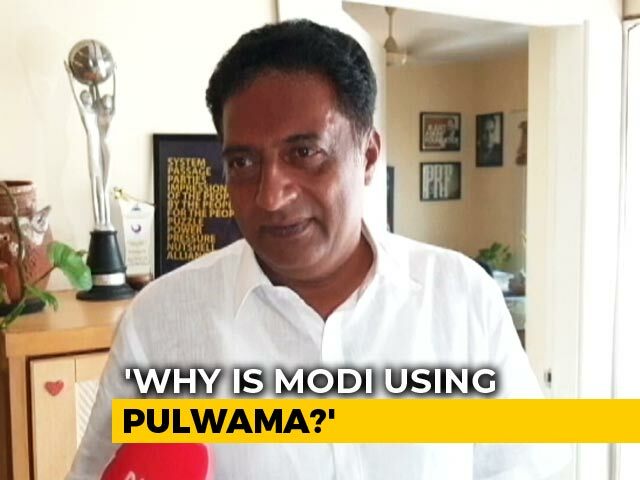 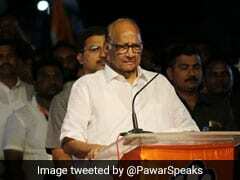 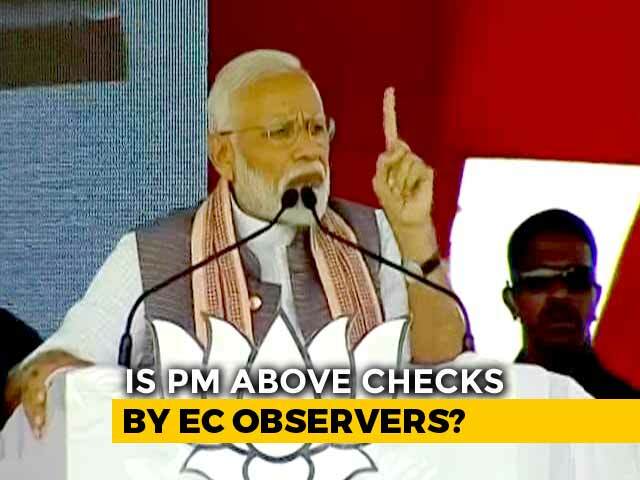 NCP chief Sharad Pawar said Saturday that he was "terribly afraid" as to what Prime Minister Narendra Modi, who once called Mr Pawar his mentor in politics, would do next. 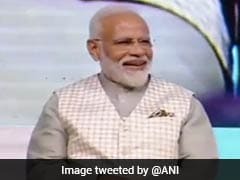 General Elections 2019: Congress leader Navjot Sidhu today launched a scathing attack on Prime Minister Narendra Modi over the centre's defence deals, including the Rafale deal, alleging he behaved like a "business development manager for (Anil) Ambani and (Gautam) Adani" at the cost of several state-run firms. 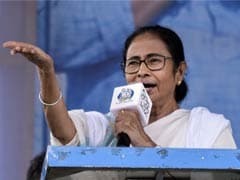 West Bengal Chief Minister Mamata Banerjee today said Prime Minister Narendra Modi is suffering from a "fear of losing elections", and is trying to win in the state by dividing people on communal lines. 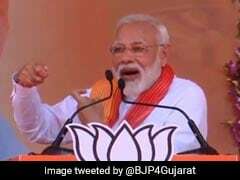 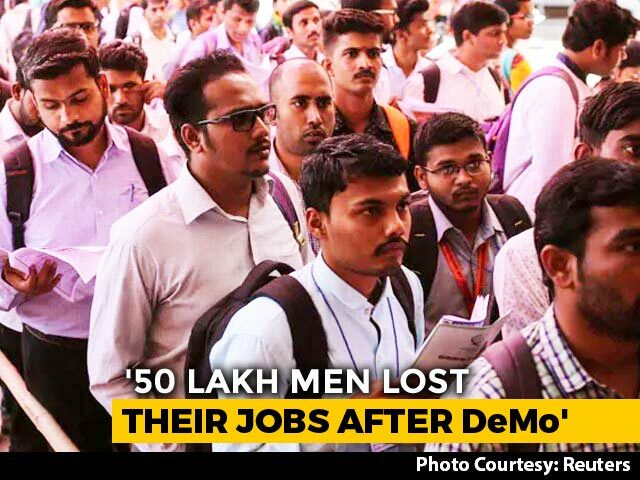 Prime Minister Narendra Modi on Saturday charged the Congress with having placed vote bank politics above national interest while it was in power at the Centre. 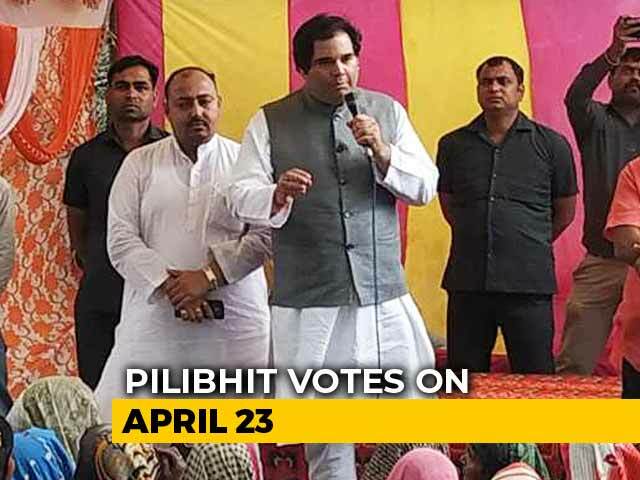 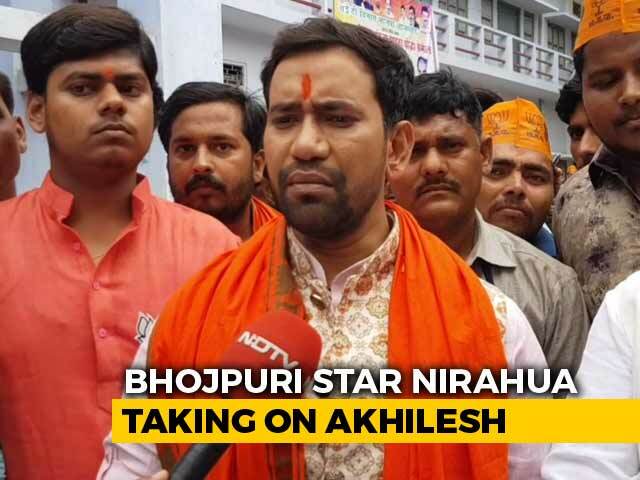 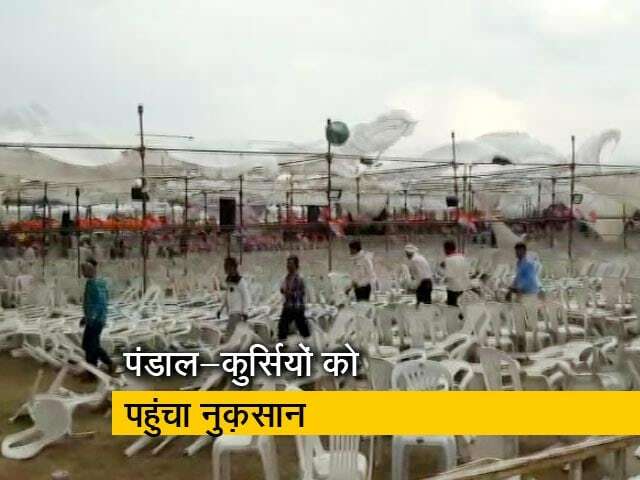 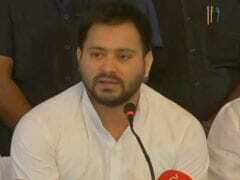 Bihar is expecting "lies and jumlas" in Prime Minister Narendra Modi's election rally in Araria Lok Sabha constituency, Rashtriya Janata Dal (RJD) leader and former deputy chief minister Tejashwi Yadav said on Saturday. 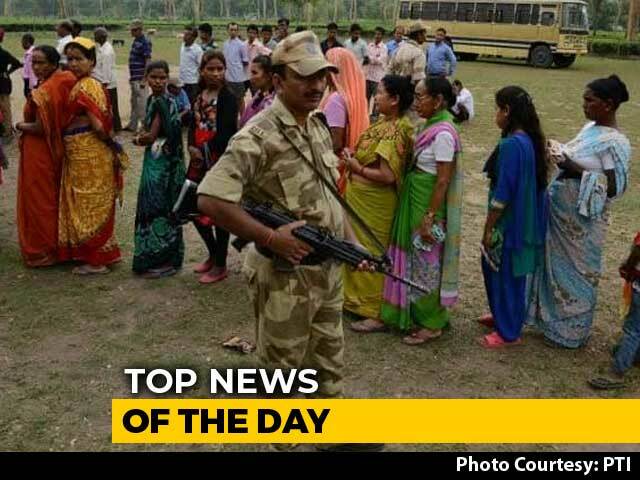 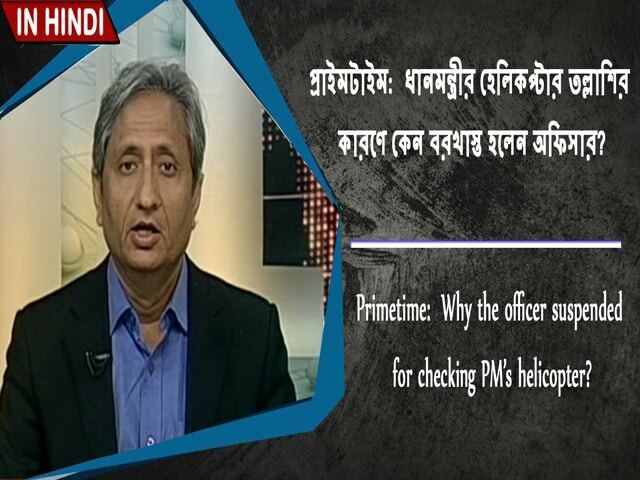 প্রাইমটাইম: প্রধানমন্ত্রীর হেলিকপ্টার তল্লাশির কারণে কেন বরখাস্ত হলেন অফিসার?